Naturally with age comes the question... what will change? What will go south? And sure, things may change as time goes on, but for right now I feel like I'm thriving! 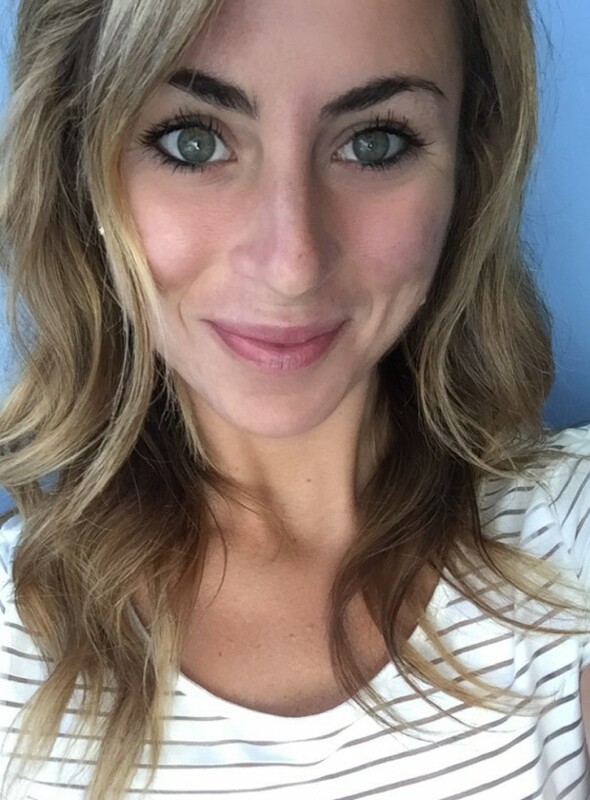 One thing that I especially want to be mindful of is my skin... and those wrinkles! And I'm not looking to inject a needle into my face... I'm not knocking it, but I'd rather do something that is so natural that I could find it in my own pantry and be able to do it myself! So here it is, "Mission: Natural Face Lift!" 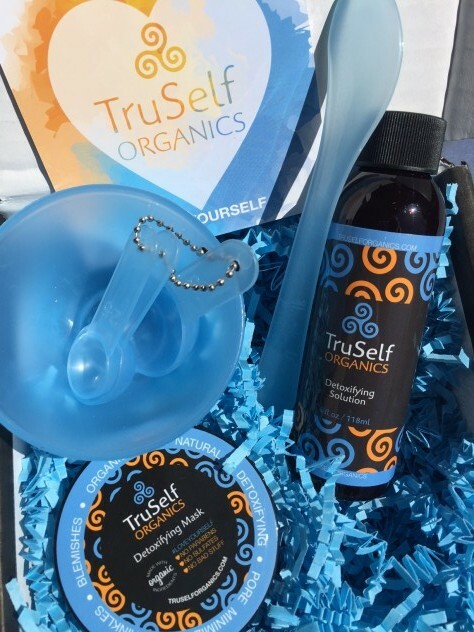 Enter in one of my favorite detoxifying face products, TruSelf Organics. You've seen me mention them before, but I've gone back for more and I am sharing again because I believe in this product. 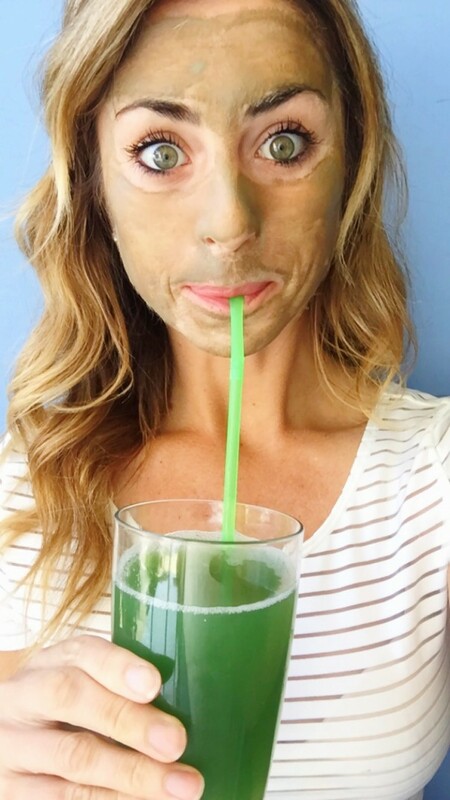 The TruSelf Organics product that you're seeing everyone using is the Detoxifying Face Mask. 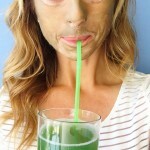 Why Use a Detoxifying Face Mask?! Just like we want to detox and rid of the toxins in our body by cleaning up our act with our foods and beverages, we need to do this for our skin too. We have a lot of nasty toxins that just sit below the surface and they need to be forced to pack up and leave! The best way to do this is by using organic ingredients that will be productive in moving out, not moving in! The detox action will help remove blemishes that have overstayed their welcome, and after the removal of all that crap sitting beneath your skin, you'll be left with your pores being minimized which will help protect against more crud finding a way to move in! You will reach a whole new level of GLOW. Which I might as well jump straight into that next reason as it has everything to do with your precious skin! Last but not least... To prevent wrinkles!!! Ladies and gentleman, besides eating clean and drinking a lot of water, there is nothing else that leaves my skin feeling so healthy and youthful besides a great detox mask. Seriously! I couldn't even take pictures without looking upset or worried because this sucker pulls your face so tight, and you know what that means! I'm basically getting a natural facelift, right? Haha! I like to think so! 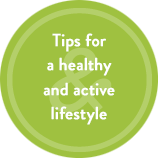 Like I mentioned before, if it's possible to do preventative things myself and naturally (which most things are very possible), I want to do them. And I want to use ingredients that I might even keep in my own pantry. And everything in this face mask is something I could find in my own pantry like Bentonite Clay and Apple Cider Vinegar! There are more ingredients than this in this magical concoction that TruSelf has created, but this is a pretty good example. I also love that they've re-vamped their Detoxifying Mask Kit with the easy to use mixing bowl, measuring spoons, spatula, and even my most favorite addition with the detoxifying solution which I think is the perfect added element to pulling out the gunk and lifting your delicate skin! So if your birthday is around the corner like mine or you're in the market to make your skin glow, I highly recommend using the TruSelf Organics Detoxifying Mask for your natural face lift! Can we just call it that? That's what it feels like to me! Happy Face Lifting!!! P.S. This leads to a whole lot more smiling!